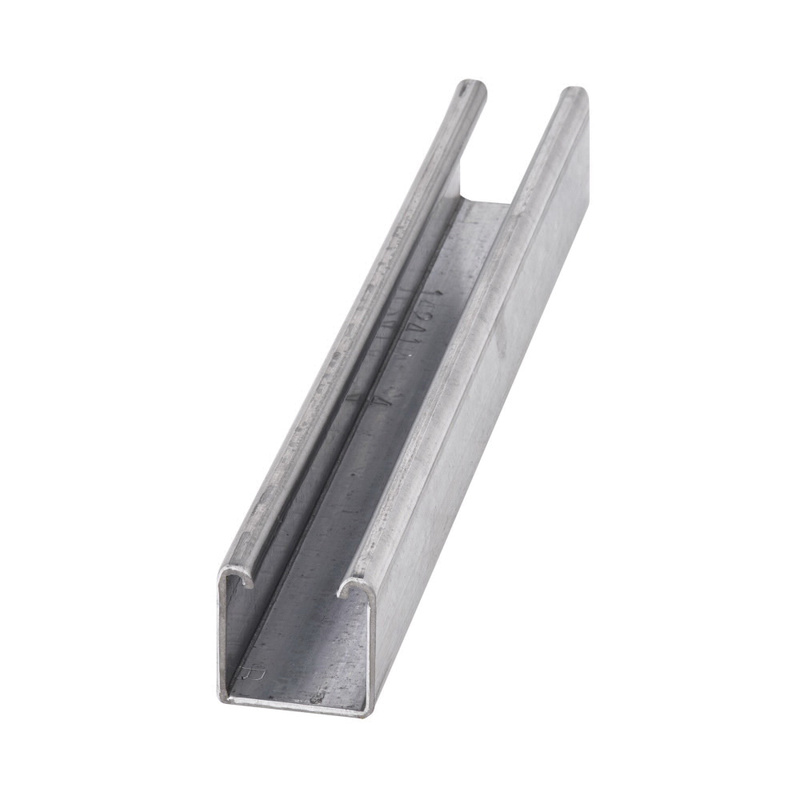 B-Line 12-Gauge solid channel has pre-galvanized finish for better corrosion resistance and low carbon steel construction for added toughness. This 20-ft long channel measures 1-5/8-Inch x 1-5/8-Inch. The solid channel meets ASTM A653 standards.